“Today” – the first single from Hill Myna’s debut studio album “In Color” is now available online! Sign up, like and win! 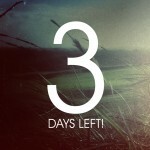 Three days left! 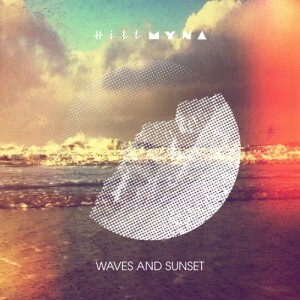 Get Hill Myna’s first single TODAY for free! On Saturday, April 5th, you can visit ONE SUNNY DAY at their booth on the label exhibition “Brandherde”. 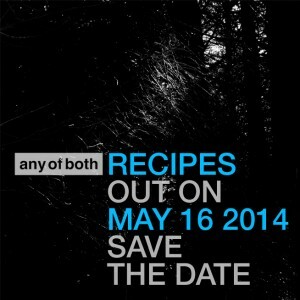 We are presenting our releases and info about our label. The Düsseldorf based Synth-Pop Band HILL MYNA! 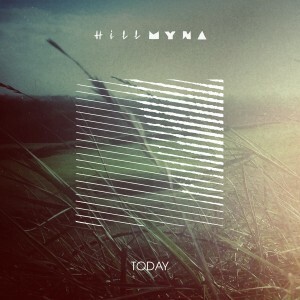 Early 2014 will see the release of HILL MYNA’s debut single “Today”.